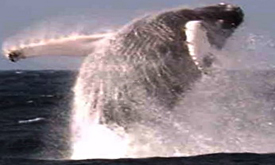 From mid January to the end of March the humpback whales gather in Samana Bay to give birth and mate. The opportunity to see the whales perform their breathtaking maneuvers as the males compete for the females should not be missed. Kim at Whale Samana is internationally recognized as the best tour operator. Karin combines her infectious love of horses with her local knowledge to give you an in depth experience of Las Galeras in a fun way. It is not just about the ride or the destination, but getting an understanding of the countryside and the plants, animals and people who live in it that makes a trip with Karin a very special experience. One independant dive shop that has been in operation for a long time in Las Galeras and is run by a nice couple is Las Galeras Divers. 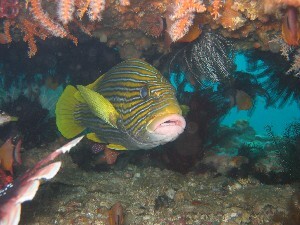 You can snorkel from any of the beaches or join one of the trips on offer from the dive shop. 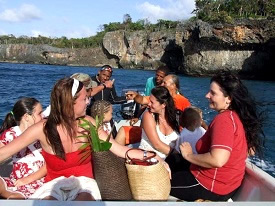 There are a number of tour operators in Las Galeras offering various excursions. You can visit the capital, Santa Domingo, and Jarabacoa, the Dominican "Alps" on a day trip from Las Galeras.Closer at hand are Jeep and Quad Safaris. 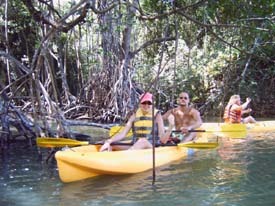 A day trip to the National Park Los Haitises for birding, to see mangrove swamps and taino cave drawings can be great with the right guide. Las Galeras is an oasis of calm offering most tourist amenities without the mega resort atmosphere. There are approximately four shops for tourists, around ten places to eat, a few night spots to have a drink and two disco's where you can join the locals and dance the night away to the sounds of bachata and merengue. Boats are available for hire to visit local beaches or to go fishing - including deep sea fishing, ask on the beach for "Joel" . Bring your binoculars, camera, easel, butterfly net or whatever and enjoy the countryside according to your own rhythm. Hiking to beaches, hilltops and untouched villages is one of the great pleasures of Las Galeras - there is a real sense of discovery. La Hacienda has reliable young man available who will guide you to the most beatiful places in the area. 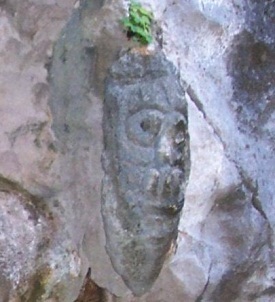 Las Galeras remains largely undeveloped as an adventure travel destination. There is huge potential for rock climbing, caving, surfing, and hand gliding, to mention just a few activities. All that's missing is you!